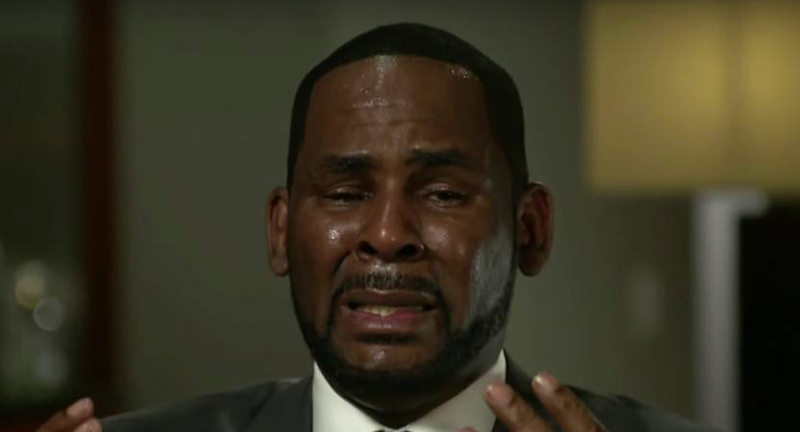 R Kelly’s ex-lawyer believes he’s “guilty as hell,” forced him to get libido-killing shots. Ed Genson, who is now 77 years old and suffering from terminal cancer, recently spoke to The Chicago Sun Times about his time representing Kelly. Last week, Kelly pleaded not guilty to 10 counts of aggravated sexual abuse relating to misconduct with four women, three of whom were underage at the time of their alleged assaults. If convicted, he could face between 40-70 years in prison. On Wednesday, he was taken back into custody after failing to pay child support. The Real Story Behind The Vera Sidika and Pendo Beef! !